Ramblings of an Inspired, Lazy Mom: Celebrating Summer. I absolutely love Seattle summer. The sunshine and its warmth is just the right amount to hang out outdoors and I thought it was finally time to have a ladies get together in our backyard. Today I thought I’d share some pictures from this celebration we had. Here is a little glimpse into it. The picnic table was inspired by this image found via pinterest. I used some wood planks lying in our garage from the previous owners and used wood crates from JoAnn’s to make our own makeshift picnic table. I loved how it looked with the rug I dragged from our living area and the pillows from all around our house. I picked up a mixed bouquet from the grocery store and my sweet friend Ayesha did the flower arrangements in the assortment of glass jars that I keep collecting. I wanted to keep it colorful and bright so I used some of my dupattas1 to cover the tables. Also kept an activity area for the kids with a basket full of basic toys as well as markers/crayons and lots of paper to keep them busy. For the food, I kept it really simple. Some chips and salsa to nibble on, a pasta, sandwiches, pizza, lots of fruit, a dessert and ice cream to end it all. Followed by tea of course, because a ladies afternoon is incomplete without that. It turned out to be quite a lovely afternoon spent with good friends. One of the joys of life is celebrating the little occasions with our family and friends and we forget sometimes what an honor it is, to be invited to loved ones’ houses and to be able to invite them over. Hope this inspires you to celebrate whatever occasion is around the corner, with your loved ones. Pictures taken by my sweet friend Ayesha. 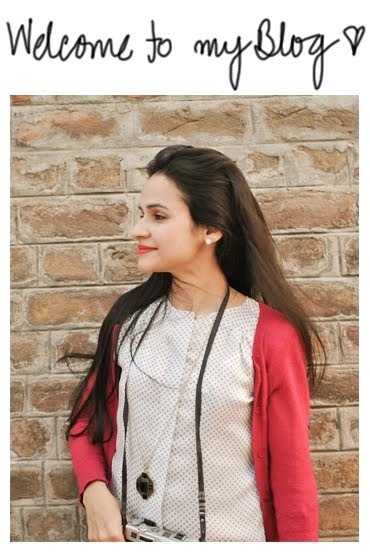 FYI: 1 A dupatta is an important part of the 3 piece Pakistani outfit for ladies. It is basically a long scarf that can be worn a variety of ways. Go here to see a beautiful fashion shoot that shows it worn in a multitude of ways. wow, this makes me want to throw a party too or have a bbq. 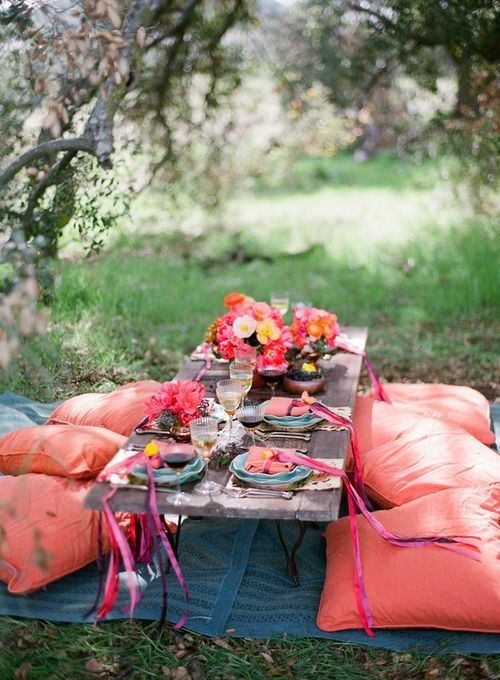 Your picnic table idea is superb and so are the springy colors you managed to spread in every nook. the dip dish is multani pottery?